Three Wars, the third book in The Kansas NCO trilogy, has received critical acclaim. Three Wars by Joe Campolo, Jr. is his latest and best book, so far. As the end of The Kansas NCO trilogy, it completes the circle and brings to life the interesting characters in his first two books in this series! Any reader interested in the military and/or military history will find it intensely interesting. Having participated in the third of the three wars on an Aircraft Carrier in the Gulf of Tonkin and losing an Uncle in WW II, I found that this not only provided a measure of closure for me, but a feeling of satisfaction and warmth. I highly recommend this book and thank the author for Three Wars! Three Wars is a perfect prequel to The Kansas NCO trilogy, bringing the story together and on to it’s conclusion. It truly was inspiring to see how the three families became heroes and warriors, doing their best to bring peace during times of war. It has been quite the journey to see the characters grow and develop throughout the trilogy and how the stories and families intertwine and inspire. Like The Kansas NCO and Back To The World, Three Wars was impossible to put down, opening up superbly by leading into the very first book where the journey started. The Three War’s finale is powerful and upbeat, leaving the promise of hope for the future. Three Wars is a compelling and inspirational finale to The Kansas NCO trilogy. A prequel, the families of the beloved characters from the first two books struggle through war and peace, culminating when the young characters from The Kansas NCO and Back To The World depart for their harrowing tours of duty in Vietnam. I strongly recommend Three Wars, a heartfelt story of three families who prevail through war and triumph in peace. Three Wars is a vivid telling of the lives of three families and the men who fought three very different wars—World War II, Korea, and Vietnam. Joe Campolo, Jr. skillfully uses war as a backdrop to examine the American experience of war in the Twentieth Century both overseas and at home. This satisfying story is ambitious in scope and gripping in its depictions of battle. Highly recommended. Much has been written about WWII, Korea and Vietnam, and authors typically focus on the differences between the three wars. 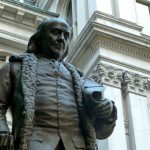 Joe Campolo Jr, in his new book, Three Wars, pinpoints the commonality of war and relationships. He understands that although battlefields exist in diverse settings, humans respond similarly. 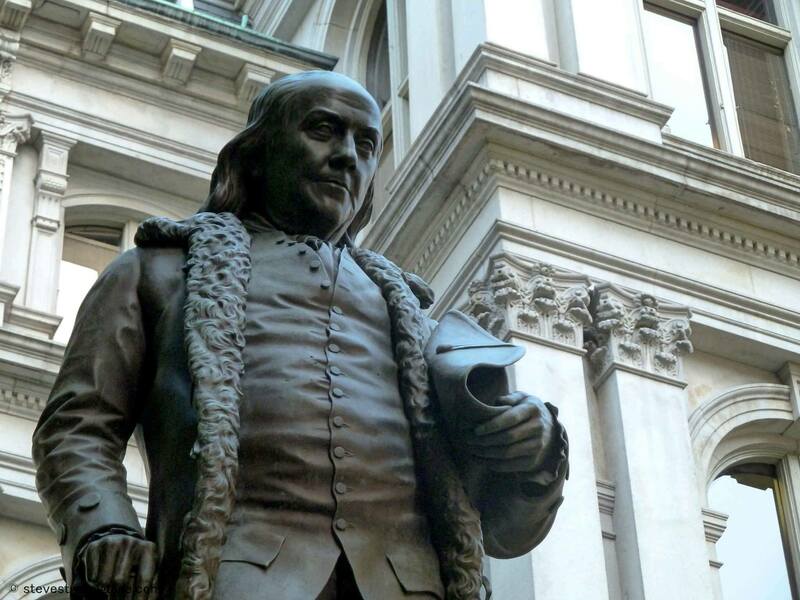 He writes with an authenticity that is critical in historical fiction. His insight into the human psyche and perception of the ties between generations make him an extraordinary storyteller. Three Wars is a great story. Joe Campolo takes us back to the action of WWII (Europe and the Pacific) as well as the Korean War with the fathers and uncles of Crucianelli, Redmond and Montrell the men from the Kansas NCO. Good story telling with lots of drama and action. Three Wars takes us through WWII and Korea to the beginning of the Vietnam war and shows how those wars impacted those fighting as well as those on the home front. Excellent read! The Kansas NCO is an intriguing story about a black market operation during the Vietnam War. Rogue members of the operation set-up a large heroin purchase, and for expediency target those carrying out the operation for death. The Kansas NCO is a tale of greed, betrayal and redemption. The book has received an award for historical fiction from the Authors’ Zone. 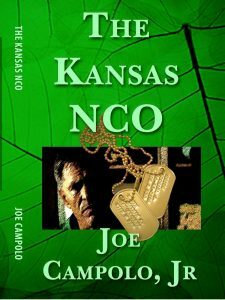 In addition to Amazon, and Barnes & Noble, The Kansas NCO is offered in dozens of on-line book stores in paperback or Kindle, and is also available in over seventy nations worldwide. Be sure to pick up a copy of the sequel, Back To The World! The long awaited sequel to The Kansas NCO is a page burner. Find out how the survivors of The Kansas NCO survived when they returned home. Although this book is fiction much of it is based on fact and personal experience. The author (Joe) was able to capture the several faces of the GI in Vietnam. He conveys how easy it was to go from mundane, boring days to life threatening situations in the blink of an eye. He shows the frustration, confusion and terror each GI felt at one time or another during his tour. The Kansas NCO is a top-notch war story that gains momentum as it goes along. Totally absorbing, with a great stinger at the end, this book will keep a reader turning the pages to its conclusion. Lots of action, as one expects, but it also speaks volumes about war and its effects on those placed in the middle of it. Highly recommended. The Kansas NCO is an easy read and hard to put down. Anyone who had boots on the ground in Vietnam would enjoy the believable characters, plot, and will easily relate to this story. The terms, phrases and descriptions of the climate, terrain, wildlife and the enemy strike vivid memories of those times. 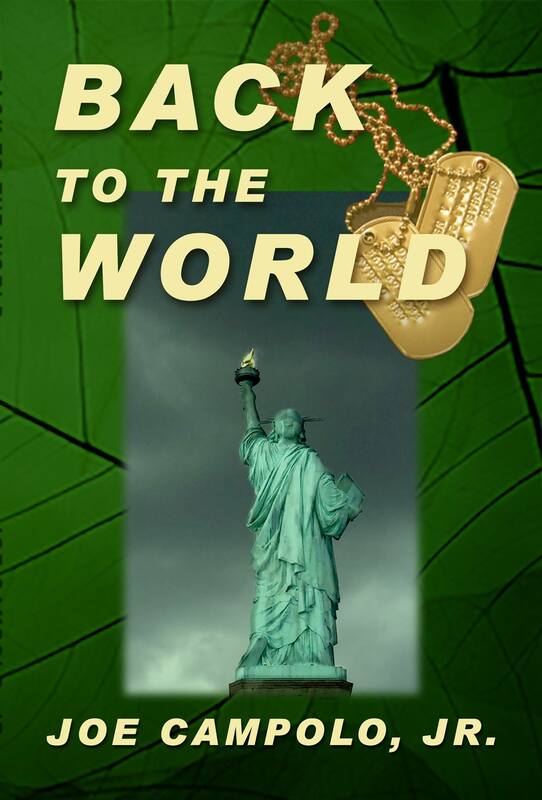 Back to the World is a well-crafted follow-up to The Kansas NCO. Joe Campolo allows the reader to experience the frustrations of returning Vietnam veterans whose country abandoned them. Joe is able to take you from the jungles of Nam to the mean streets of America. God Bless all our veterans. Once in a great while, a reader will come across a book that is so engaging and captivating it is very difficult to put down. Back to the World, by Joe Campolo Jr. is such a book. The author is a superb storyteller; the book is a fast paced suspense thriller. Great job, Mr. Campolo! In Back to the World, Cru and his buddies have survived their life-threatening experiences in Vietnam, but their return to the “World” has not gone as smoothly as expected. In a fast-paced sequel to The Kansas NCO, we get to see how Andrew Crucianelli and his crew deal with a country that has little regard for their post-war future. – Bob Doerr, Award winning author of the Jim West mysteries.